We’ve reached 100 likes on Facebook! 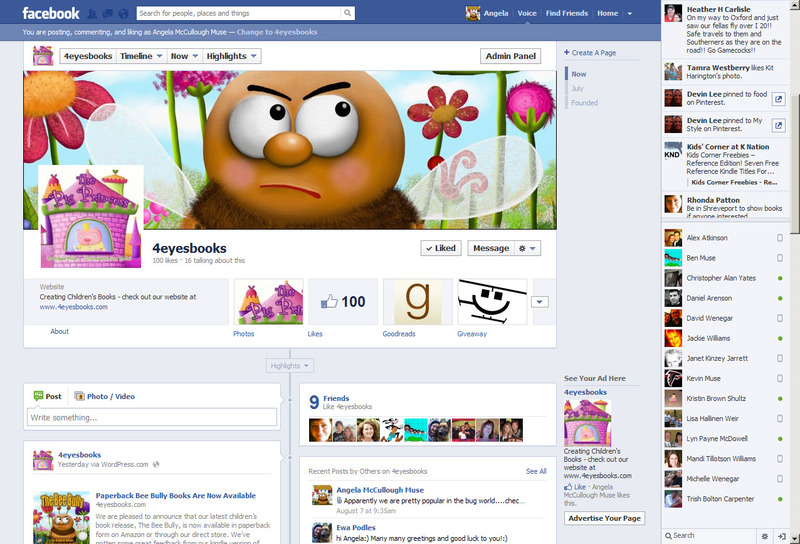 We are thrilled to announce that 4EYESBOOKS has reached 100 likes on Facebook. This means some people like us. They really like us! 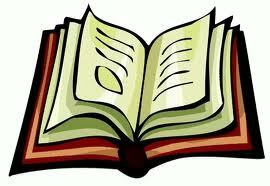 We will continue putting pen to paper and creating colorful children’s books for our readers to enjoy. What a great way to end a Friday. If you haven’t checked out any of our books yet you can find them on Amazon.com. Don’t forget to leave us a review so we know how we are doing! We are pleased to announce that our latest children’s book release, The Bee Bully, is now available in paperback form on Amazon or through our direct store. We’ve gotten some great feedback from our kindle version of this story so we hope you’ll pick up a paperback edition to add to your child’s library. Reading is fun so make sure to spend some quality time reading to your young child or encouraging your youngsters to read on their own!